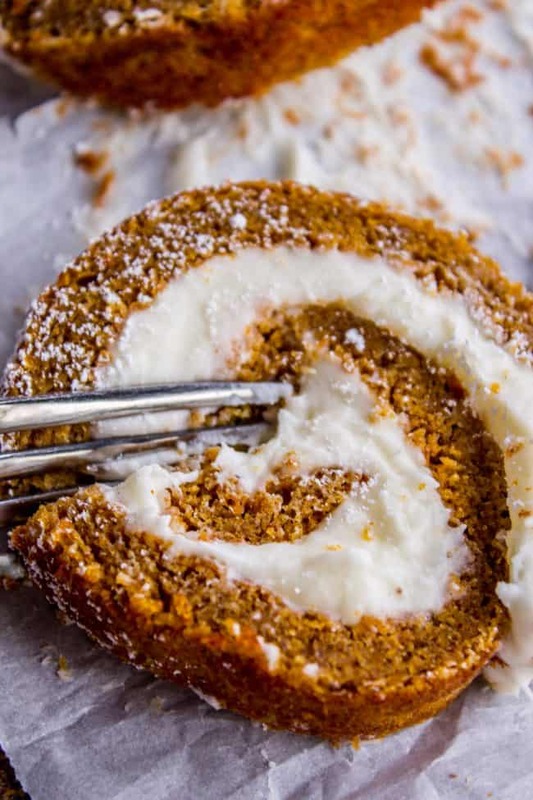 This easy Pumpkin Roll recipe is so impressive and delicious! It’s a classic Thanksgiving dessert that you definitely need to make this year. I used LOTS of cream cheese frosting so that there is No Bite of Cake Left Behind. “Oh.” And then he just walked away. Looking contemplative. I think I’ll sleep with the door locked tonight. What is it with little boys and the killing?? No joke, on one of Truman’s first days of kindergarten this year, I asked him if he made any friends, and he told me that there was one boy at recess that he talked to. “Oh yeah, what did you talk about?” (mumble mumble) “Sorry, what?” “Just like, violence and stuff.” Oh dear. Well, assuming there are no homicides in our family this week, I’m SUPER excited for the upcoming Thanksgiving festivities! What is your favorite part? 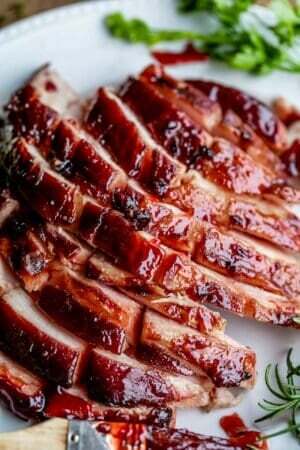 Turkey? potatoes? rolls? I’m all about the DESSERT. Specifically this Pumpkin Roll recipe. 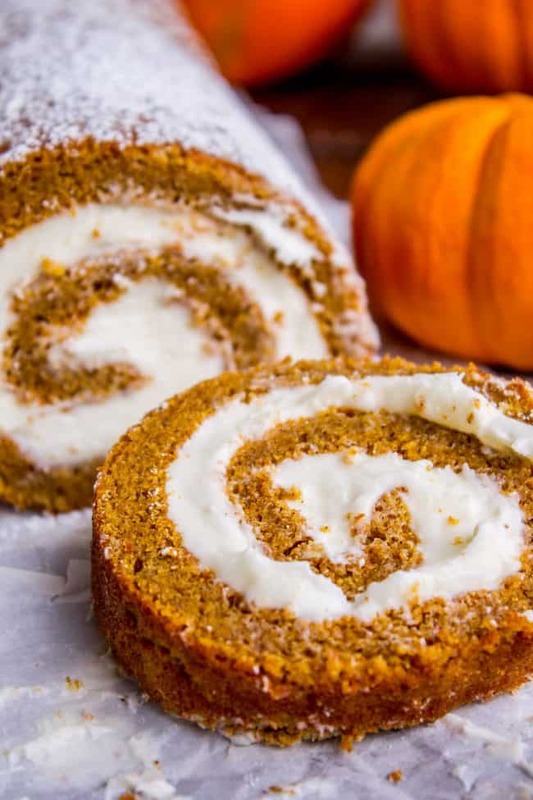 Does your family have a favorite pumpkin roll recipe? It was never a thing in my family, we are much too obsessed with pie. But I can see how a pumpkin roll brings on the holiday cheer. They are just so cute all rolled up and swirly! They really add a lot visually to a Thanksgiving spread. But on top of that they are DELICIOUS. 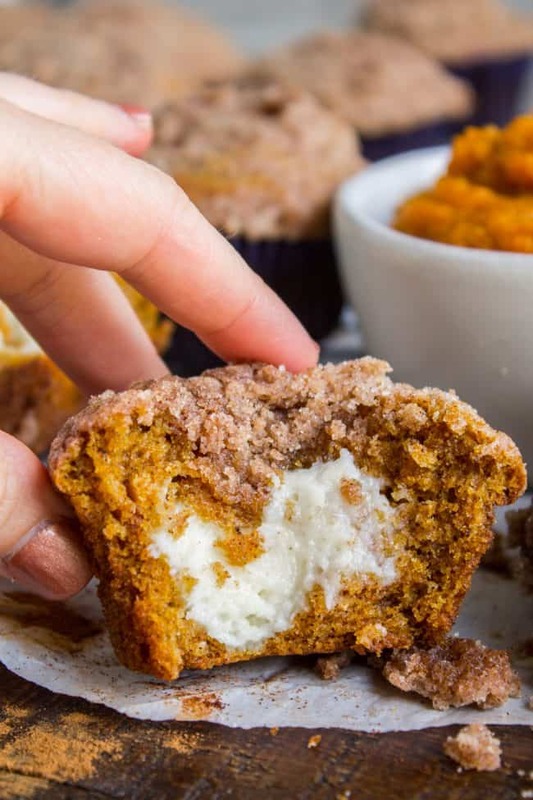 There is a reason everyone is obsessed with pumpkin-cream-cheese combos this time of year (see these Pumpkin Cream Cheese Muffins). It’s because pumpkin and cream cheese is an amazing combination. And the best part about this pumpkin roll recipe is that I used a LOT OF FROSTING. So there really is no bite of cake left behind, always my mantra when it comes to the best cake. Who wants to eat dry cake? Honestly though, this cake is pretty amazing even without the frosting. I love pumpkin spice flavors, and I added all the best ones to this cake. Cinnamon, ginger, cloves, nutmeg, cardamom, oh my! The cake is so flavorful and has the best light and fluffy texture. If you’re cake goes in between the paper and the pan, just cut off the part closest to the pan. Eat it! Roll it up when it is HOT. Like, within 1 minute of pulling out of the oven, you might burn the tips of your fingers, HOT. You know how the very edges of a cake get that crispy edge as they cool? You need to roll your cake BEFORE that edge gets too crispy. That’s why it’s important not to over bake. Use lots of powdered sugar while rolling so that the cake doesn’t stick to itself. Don’t rush your cooling and chilling times. The cake needs to be completely cooled once you roll it up. And once you unroll it, add the cream cheese frosting, and roll up again, it needs to be chilled before slicing. That’s about it! If you follow these rules you will have an amazing crack free pumpkin roll cake. 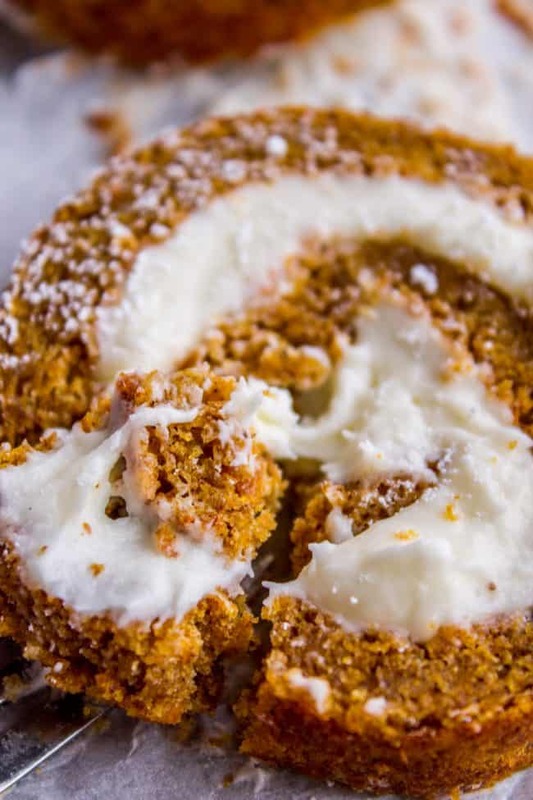 Most pumpkin roll recipes call for removing the cake from the pan, placing it on a tea towel that is well-dusted with powdered sugar, and rolling with the towel. You can certainly do it that way, but it sounded like a huge pain in the neck to me. Have you guys got your Thanksgiving menus all worked out? I’m so excited! I’ll be making this Sparkling Christmas Slush Drink (perfect for adults and kids), my Aunt Shirley’s Famous Creamy Mashed Potatoes, and my trusty Sage Butter Roasted Turkey. It never fails! Oh and please, for the love, make this Make Ahead Turkey Gravy TODAY so that you don’t have to be madly whisking out cornstarch lumps when your guests are at the table. It’s on my to-do list this weekend! Enjoy this time spent with your family! Happy Thanksgiving prep weekend! One year ago: Sparkling Christmas Slush Drink << I’ll be making this for Thanksgiving dinner! 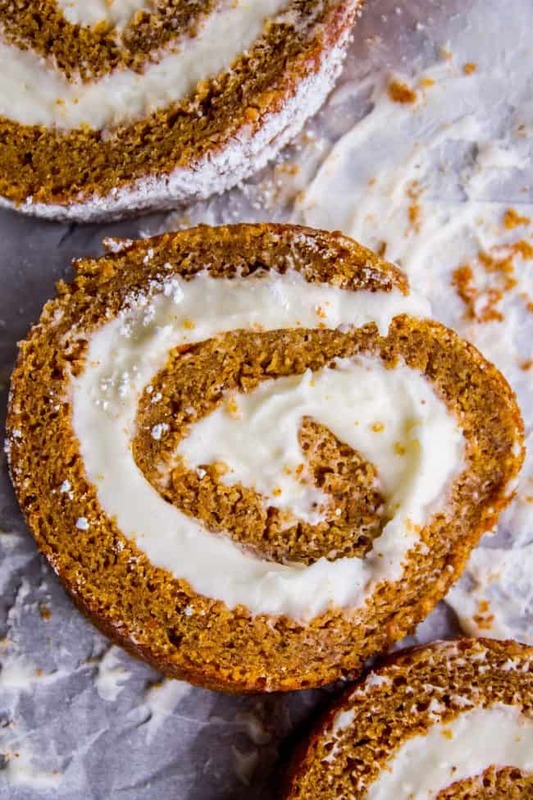 This easy Pumpkin Roll recipe is so impressive and delicious! It's a classic Thanksgiving dessert that you definitely need in your recipe arsenal. I used LOTS of cream cheese frosting so that there is No Bite of Cake Left Behind. Line a 15x10 inch jelly roll pan with parchment paper. There should be extra paper hanging off the sides of the short end of the pan, and the paper should line up with the long edges of the pan. See photo. Spray the paper and sides of the pan well with nonstick spray. In a large bowl or stand mixer, add 3 eggs. Beat for 3-4 minutes on medium speed until the eggs are pale and bubbly. Well-beaten eggs make for a light and fluffy cake! Add 1 cup granulated sugar. Beat well. Add 2/3 cup pumpkin. Beat well. Add lemon juice and vanilla. Beat until combined, scraping the sides and the bottom of the bowl. Add the flour mixture and beat until very well combined, scraping the sides of the bowl. Pour the batter into the prepared pan and smooth to the edges. Bake at 375 for 13-15 minutes. Insert a toothpick in the center of the cake. If it comes out with no batter on it, the cake is done. It should spring back when you press on the center. The edges should look set but take it out before they look crispy! It's important for your cake to be baked all the way through, but over baking it will make it more difficult to roll, so keep a close eye on it. Clear a work space on your counter. Have a bowl of powdered sugar ready to go. Within one minute of taking the cake out of the oven, sprinkle the entire top of the cake with plenty of powdered sugar. Fold the edge of the parchment paper that is hanging out of the short end of the cake over the cake. Start rolling up the cake on the short end, rolling the parchment paper. You don't need to roll it super tight. Add more powdered sugar as necessary. Once your cake is completely rolled up, wrap the whole thing in plastic wrap so that it doesn't dry out, then let it cool for 1-2 hours. You can put it in the fridge to speed it up if you want. Let the cake sit at room temperature for a few minutes before unrolling though. While the cake is cooling, prepare the cream cheese frosting. In a large bowl or stand mixer, beat the softened cream cheese until smooth, about 1 minute. Scrape the sides and bottom of the bowl. Add the softened butter and beat until smooth, scraping as you go. When your cake is cool, unroll completely and frosting the entire inside of the cake. Make sure to add plenty of frosting to the edge of the cake that is going to be rolled up in the center. Spread the frosting right to the edges of the cake. Carefully roll up your cake again, without the parchment paper. Wrap it in plastic wrap again and chill for 1-3 hours until completely cool. 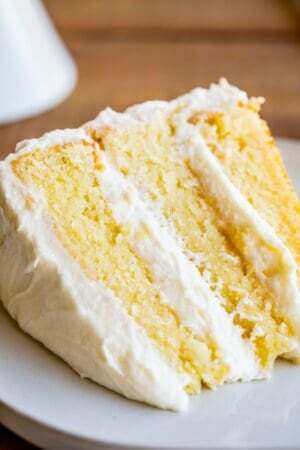 Use a sharp serrated knife to slice the cake into about twelve 1-inch slices. Wipe off the knife in between slices. Store the cake covered in the fridge. 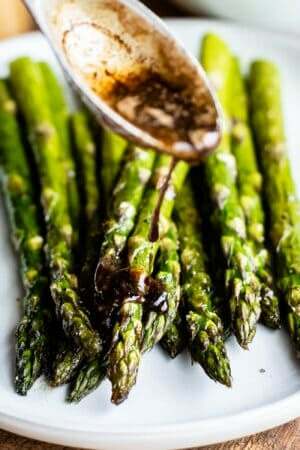 *You can use any spice blend you like! 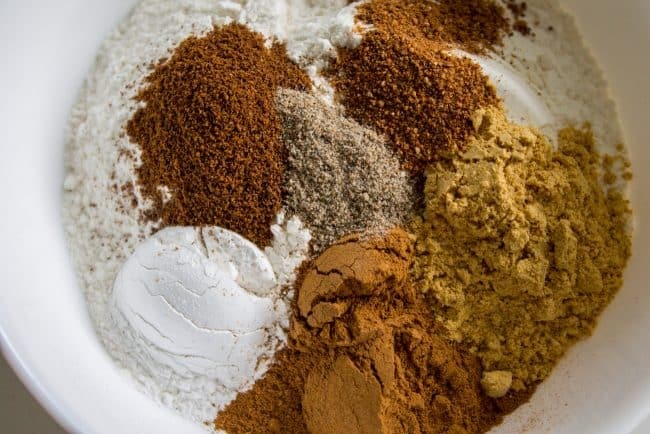 You can use about 1 and 1/2 tablespoons of pumpkin pie spice to replace the cinnamon, ginger, cloves, nutmeg, and cardamom if you prefer. More pumpkin recipes that you are going to love! Pumpkin Cream Cheese Muffins << same flavors as today’s recipe, but in muffin form! SO good. 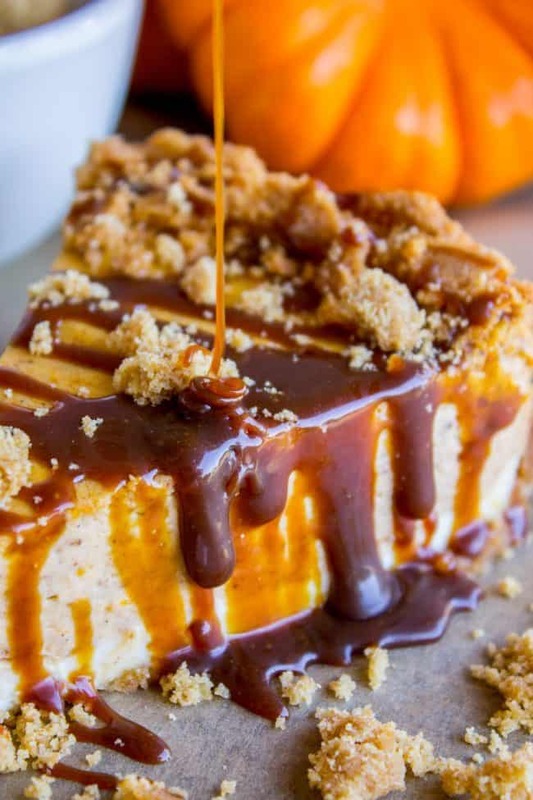 Double Layer Pumpkin Cheesecake << perfect dessert for Thanksgiving! 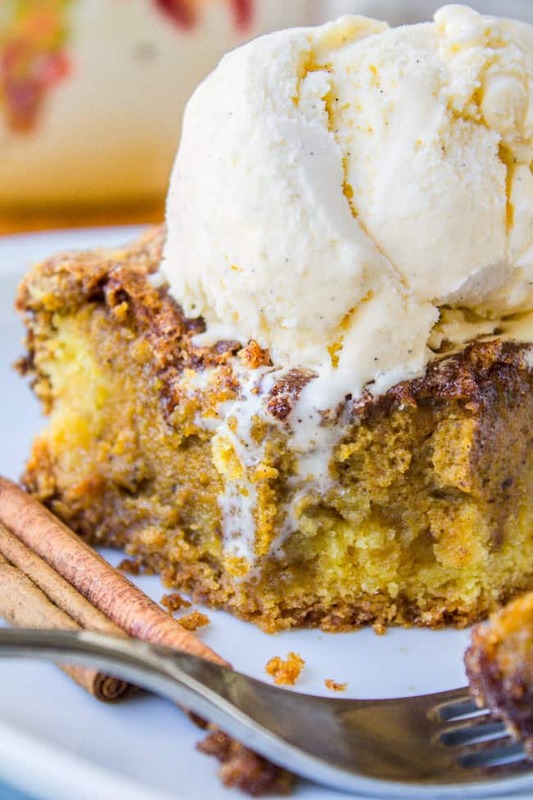 Easy Pumpkin Pie Cake << it doesn’t get any easier than this. It’s delicious with vanilla ice cream! More pumpkin ideas from friends! 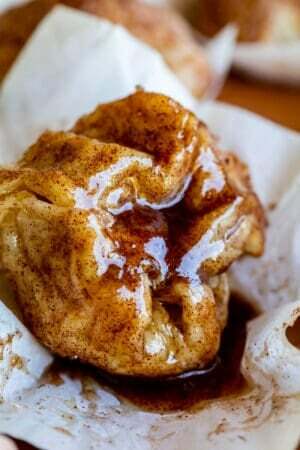 Thank you so much for this recipe and showing how to use parchment paper to roll it. 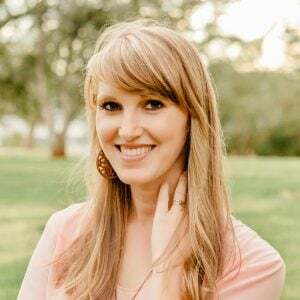 I always enjoy your delicious recipes. 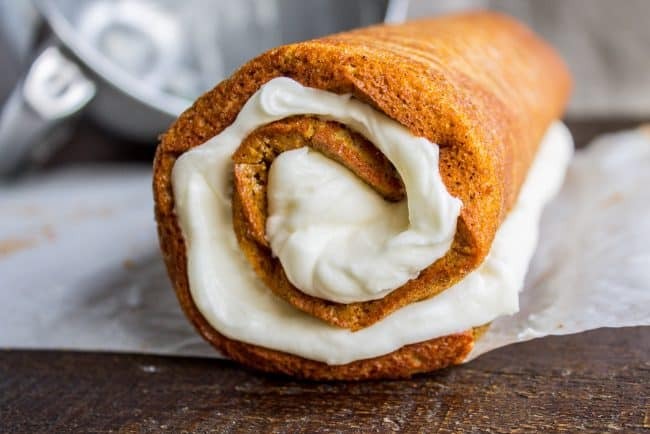 I have always wanted to make a pumpkin roll! This post gives me courage. We are traveling for Thanksgiving so I’m not doing any cooking this year which gives me a weird mix of relief and regret haha! 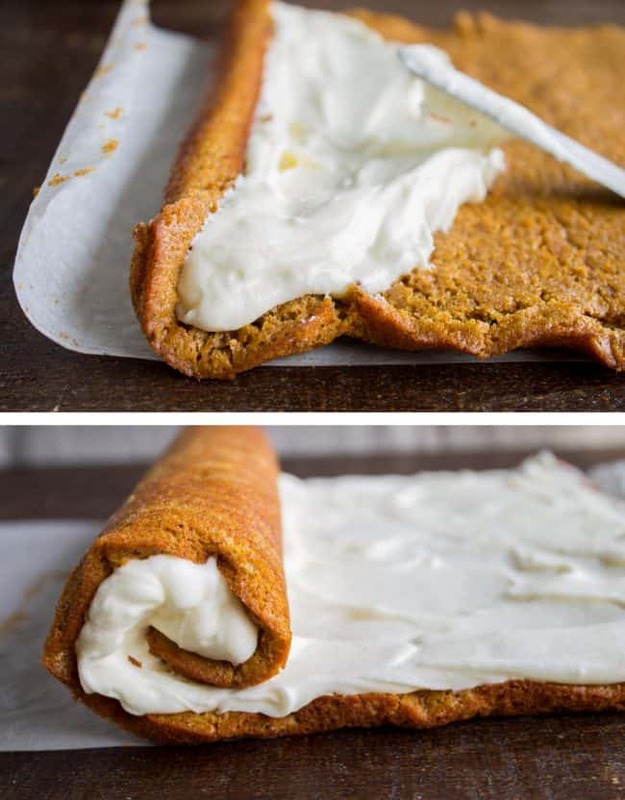 But you don’t need a holiday to make pumpkin rolls right? 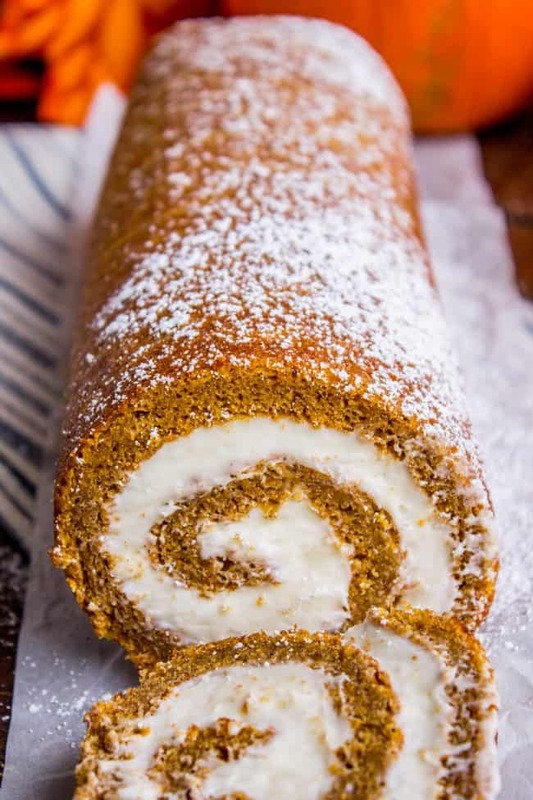 You DEFINITELY don’t need Thanksgiving to make a pumpkin roll, it totally falls under the “fall baking” category which means you’re good until Christmas :) Enjoy your time off from cooking! Have fun on vacation! How are we going to have room for all the fabulous desserts?? 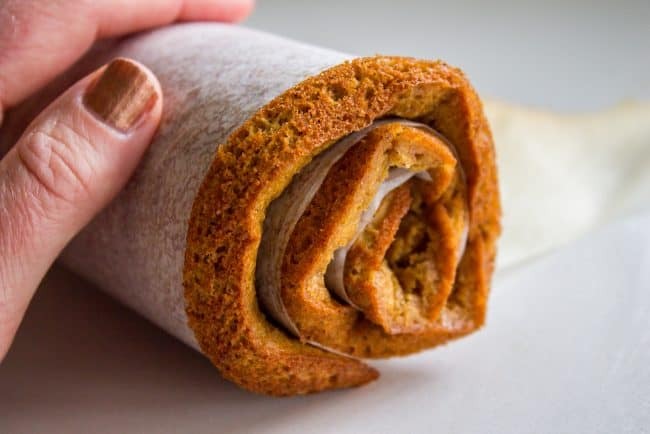 This looks amazing, I love rolled cakes!